Dean Jeffries custom car builder best known for building the Monkeemobile. Creating the famous Black Beauty for the Green Hornet T.V. show. And building one of the most beautiful show cars ever made, the Mantaray. 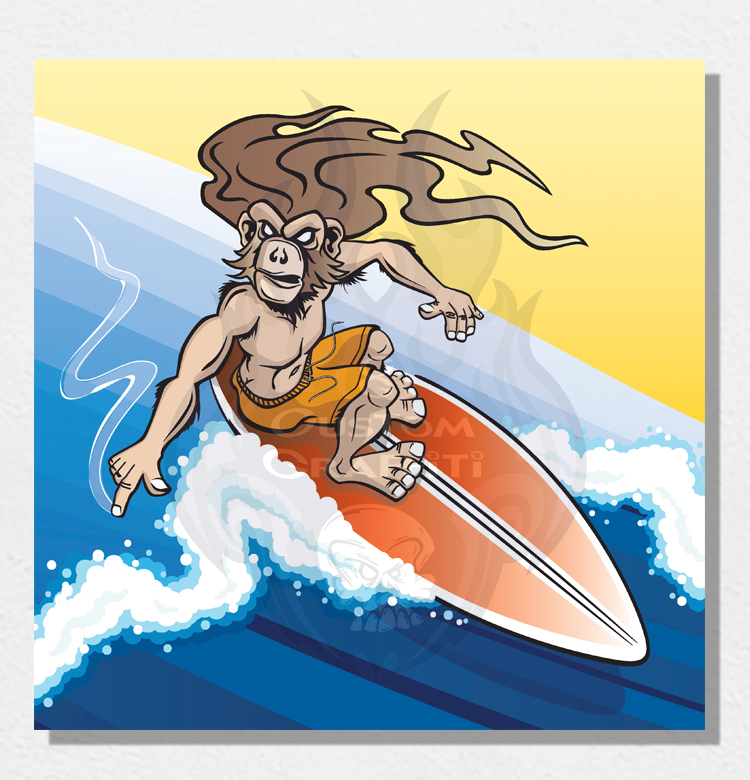 Jeffries was also a pinstriping pioneer, he learned under the pinstriping legend Von Dutch. As a kid I loved the Monkeemobile. In fact that was the only reason I tuned into the show. I would sit through entire episodes just hoping the car would show up. Unfortunately for me, not every episode featured the car. Many people mistake George Barris as the creator of the Monkeemobile. George is famous for building some famous T.V. cars. Barris created probably the three best TV show cars. The Batmobile, Drag-u-la and The Munster’s Koach. There are allegations that Barris was deliberately trying to confuse the public into believing he built the Monkeemobile. George Barris didn’t build the “Monkeemobile,” he bought one of Dean Jeffries “Monkeemobile’s” and then the Barris team restored it. In the book, Jeffries claims that after George Barris bought the MonkeeMobile. Barris then went to the toy car and model manufactures hustling them into taking Dean Jeffries name off the boxes. And then replacing them with the Barris name instead. The facts were also manipulated inside the boxes giving Barris credit. Consequently I personally witnessed George autographing posters of the restored Monkeemobile at a car show. Of course there was no mention of Dean Jeffries anywhere or his name on the posters. It’s was wrong! George thanks for restoring the Monkeemobile it would have been a shame for this car to rust away somewhere. But you should have never signed your name on that car. You never built it. The book also talks about the Barris Kustom’s fire, maybe still the cause of some heat between the two. Pun Intended :). Jeffries was never an employee at Barris Kustom’s. Furthermore he did rent space from Barris and was Barris Kustom’s “House Painter” at the time. Once Jeffrie’s was eating dinner across the street from Barris Kustom’s, when someone noticed it was on fire. Jeffrie’s put his jacket over his head and ran into the burning building. Quickly saving his girlfriend Carol Lewis’ 1956 Chevrolet from the flames. Luckily the firefighters were able to stop the fire before it got Ala Kart. The fire destroyed a total of 14 cars. Maybe Barris was still hot that Jeffries didn’t save a Barris car instead of his girlfriends car. The book also goes on to talk about his movie and TV cars. Coupled with the modified vehicles for celebrities James Dean, Steve McQueen, Elvis, etc. I highly recommend this Tom Kotter book for any fan of custom cars or Dean Jeffries. 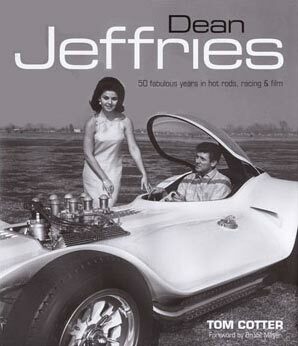 Ultimately Dean Jeffries past in May 2013, RIP Dean you designed some beautiful rolling monuments to your legacy.